Did Congress just quietly legalize hemp across the country? 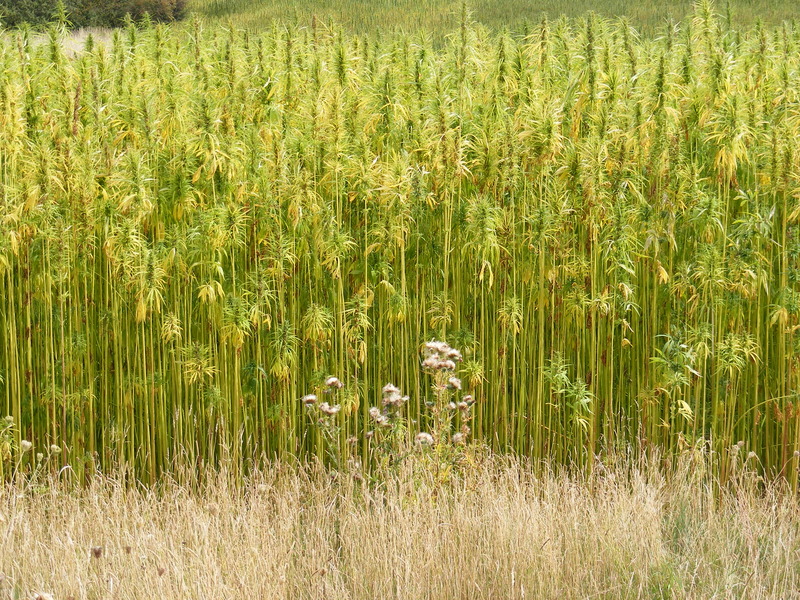 Did Congress just legalize hemp nationwide? 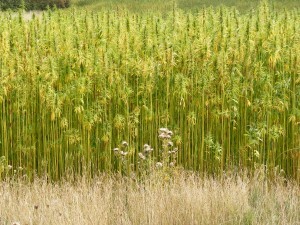 According to the Farm Bill, a State Department of Agriculture may grow or cultivate industrial hemp if it is grown or cultivated “for purposes of research conducted under an agricultural pilot program or other agricultural or academic research” and if the growing or cultivating of industrial hemp is “allowed under the laws of the State in which such institution of higher education or State department of agriculture is located and such research occurs.” As of this writing, at least 23 states have taken the plunge and enacted laws relating to industrial hemp. This is a big boon for the hemp industry- from fiber production for commercial use to CBD oil for medical purposes. There are some big problems with the way Congress legalized hemp: the Farm Bill is silent on how to obtain or transport hemp seeds; the Farm Bill doesn’t specify what constitutes “research”; the Farm Bill is silent on the legality of hemp’s constituent compounds such as CBD; and the stiflingly low THC limits dampen legitimate research. But the most important problem with the Farm Bill, at least for the commercial sector, is that it doesn’t contain a provision allowing hemp to be transported from one state to another, which means that US grown hemp must, at least according to the Farm Bill, remain inside the borders of the state in which it is grown. This is a huge victory for the hemp industry. We still have many problems and hurdles to overcome, but at least US grown hemp can now legally be transported and sold across the country.